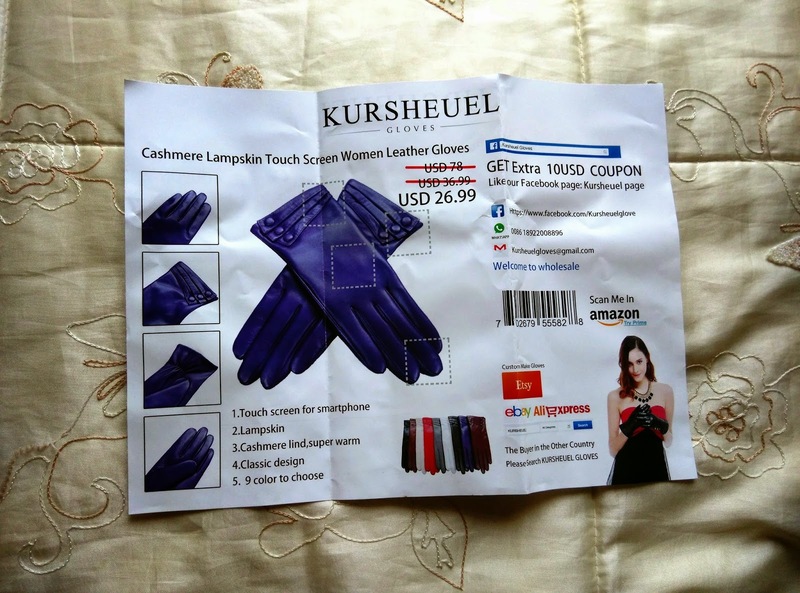 Today I will be reviewing Kursheuel 9 color Women lady Italian Lambskin Leather winter warm Gloves KU125. 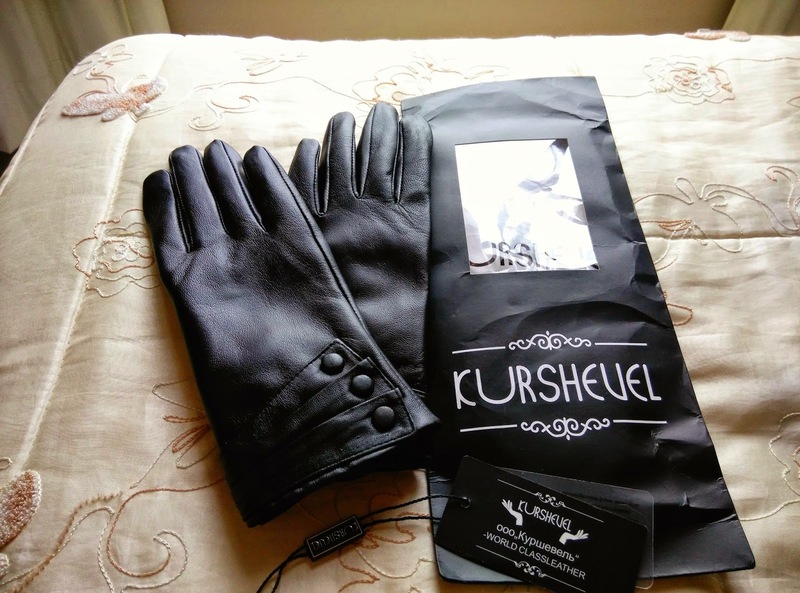 A big thank you to Kursheuel for sending me these warm winter gloves for my upcoming trip. 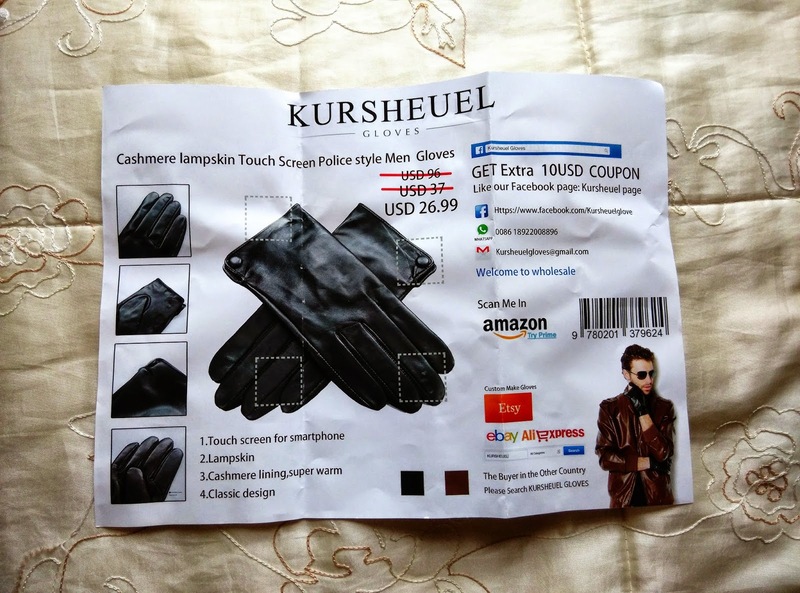 UPDATE 2016: Kursheuel have changed their brand name to Matsu Gloves. A warm winter gloves is essential for cold season like autumn and winter. I chose black because it can easily match with my clothes. When you purchase at Kursheuel's amazon page you can choose for available touchscreen feature. 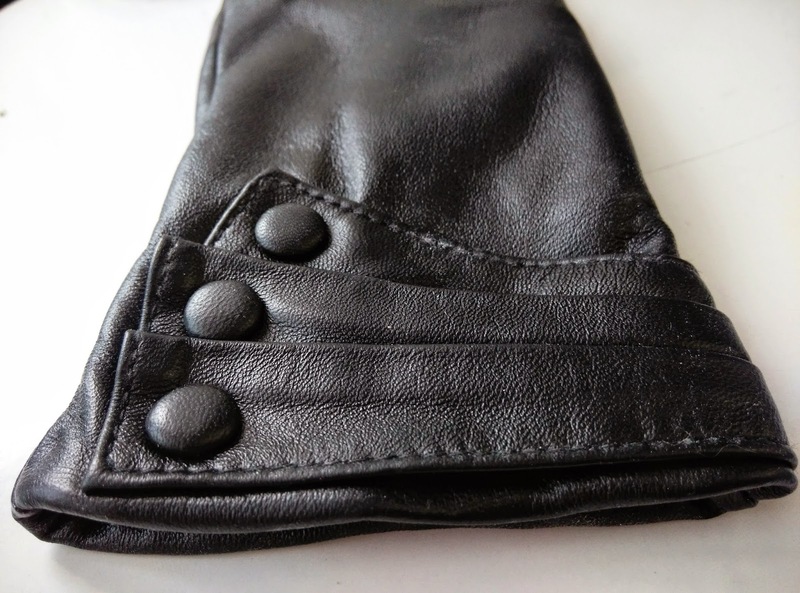 Lambskin is a very luxurious material that is soft, comfortable and will keep you warm. 5. 9 colors to choose. Black, brown, dark brown, beige, burgundy, purple, gray, red, white. 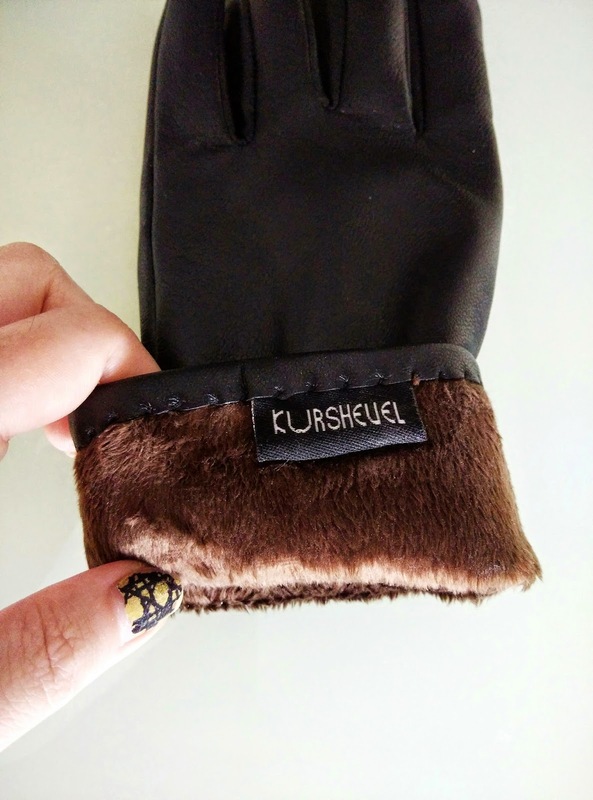 In terms of comfort, Kursheuel gloves has furry cashmere lining so its very warm and fuzzy like you are holding a teddy bear. 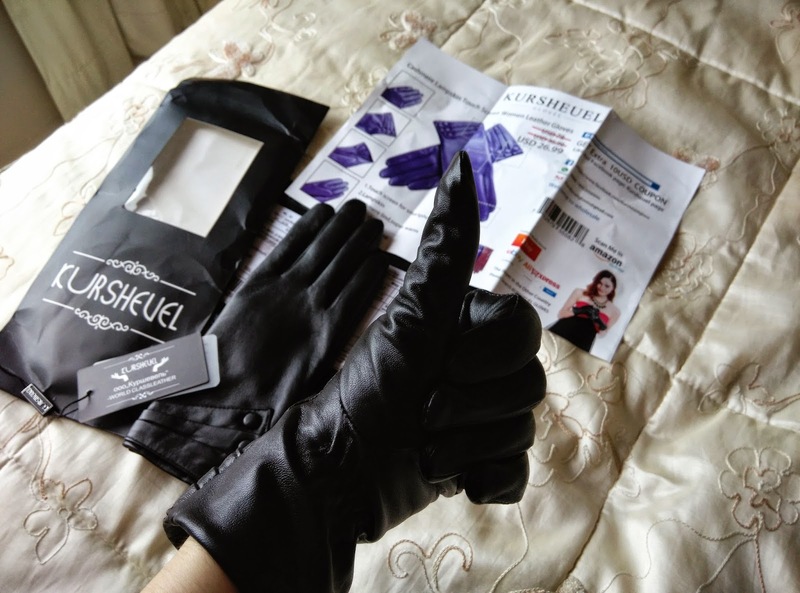 I am able to do my daily chores including typing this blog post while wearing the gloves because the material is soft, flexible and stretchable. 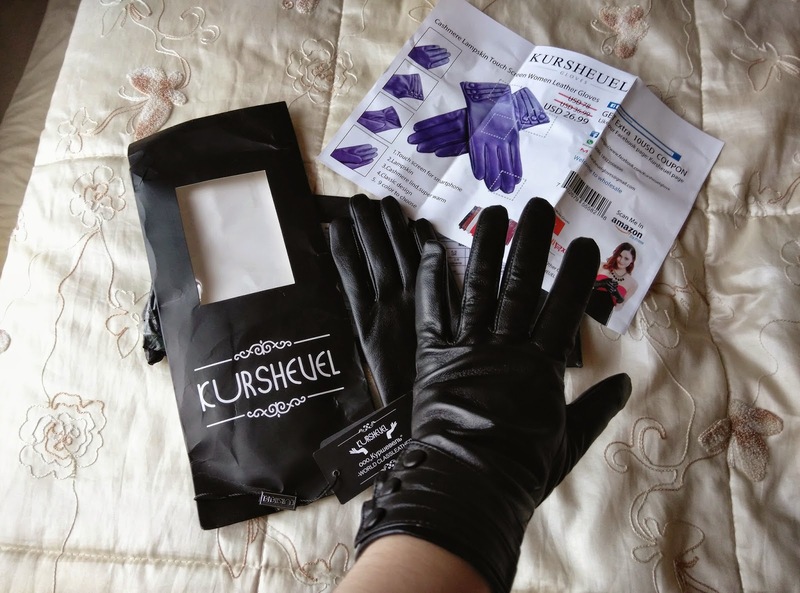 In terms of fitting, Kursheuel gloves are available from small to extra large. Click on "sizing info" on this page to measure your size. The circumference around my knuckle is 7 inches therefore I picked size M. Your gloves might seem a little tight on the first try but I guarantee you they will fit your hand perfectly after you wear a few times. 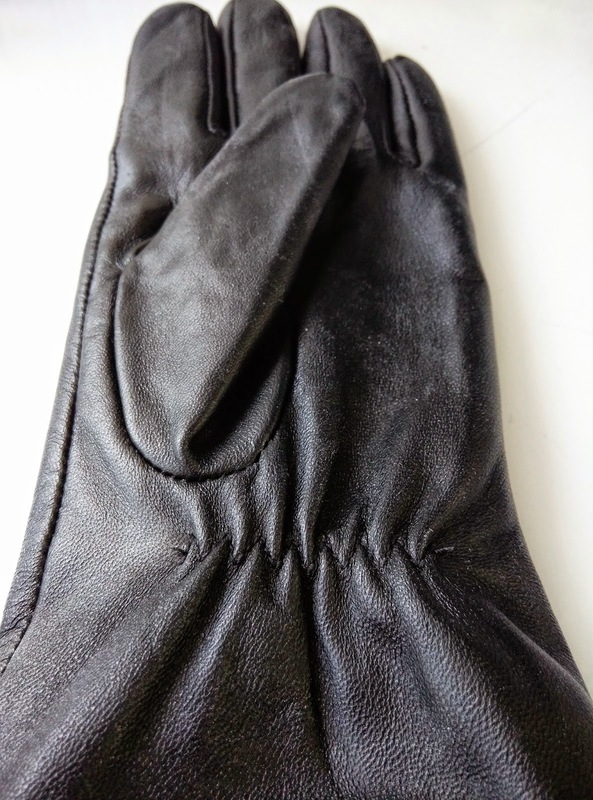 In terms of warmth, the lambskin leathers gloves are thick enough to provide warmth for your hands. 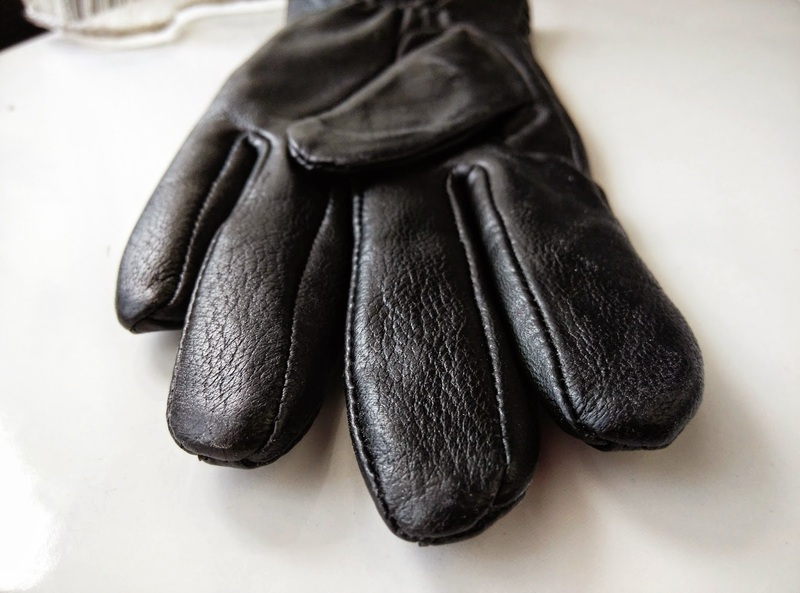 Leather gloves are a lot denser than woolen gloves hence act as a windbreaker to prevent chill from entering. 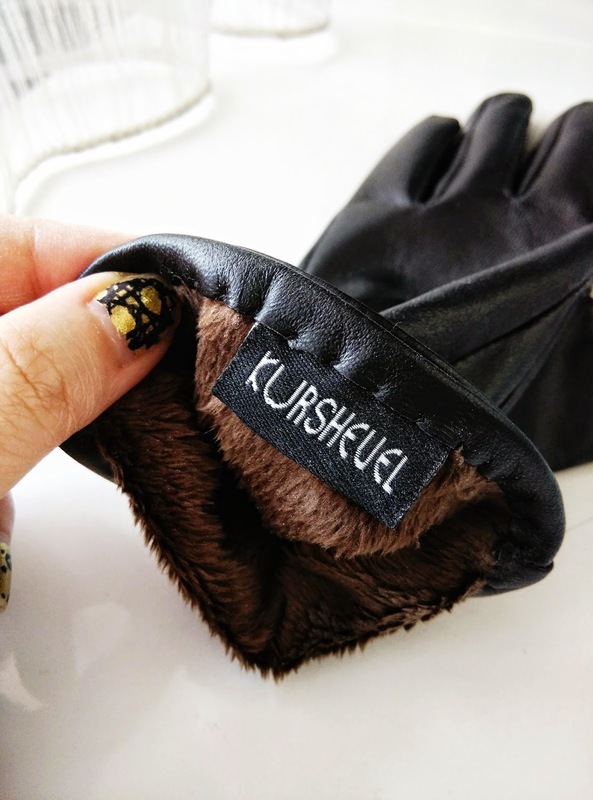 I will post more pictures and share my experience on Kursheuel Lambskin Leather Winter Gloves when I wear them for temperatures between 5°C to -3°C. Thanks for sharing such a useful and informative post.